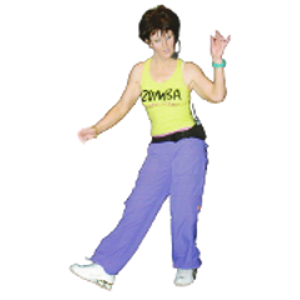 I am Maura Frith and I am fitness Instructor, teaching aerobics, step and personal training sessions. I have been doing this for around 6 years, hiring two halls and doing the personal one to one sessions from my home, having a room set up for the purpose. The one to one sessions include toning with weights, resistance bands and fitballs. I also take personal jogging or power walking sessions, which have resulted in clients who have never run before in their lives actually completing a half marathon. 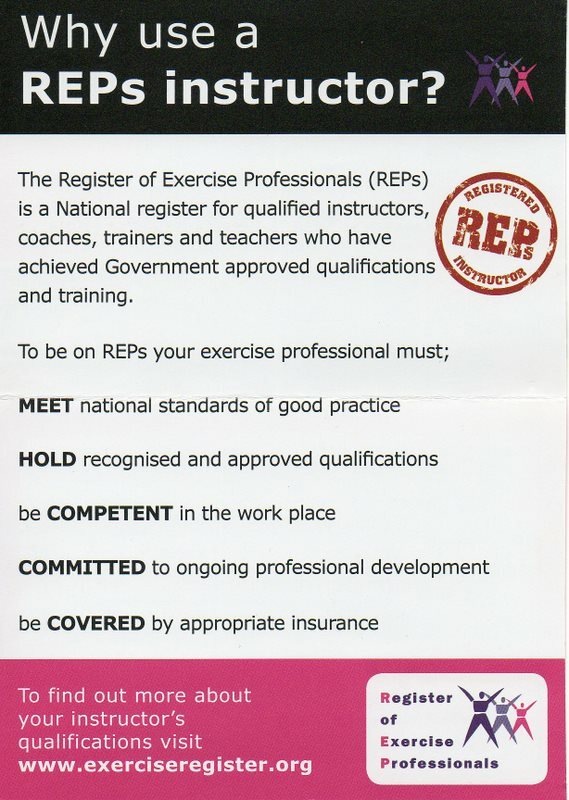 I read about this new dance style fitness that was sweeping the country, and being a member of the Register of Exercise Professionals, keeping myself regularly updated with new trends I decided to enrol on a training course.... not easy, as soon as they became available places were sold out, I knew this was something BIG!! Eventually I got on a course in Preston on November 14th 2010 with an absolutely fantastic tutor from Canada called Andrea Sandhu.... she was awesome, really inspirational and she told us all that this could change our lives!!! She was right. I did two taster pre Christmas classes in a local fabulous dance hall in Cheadle. I was so glad to get the Guild Hall, being Cheadle born and bred and living next door to this hall for 20 years of my life, it was a dream, the perfect setting for this kind of class. I decided early on that I didn't want this class to be like my other classes, I wanted this to be like a night out!!! I soon realised that the Boomblaster CD player was not enough to create that BIG sound in a hall that can take 200 people, so I bought TWO huge 200W Speakers...WOW. I turned the lights out, I put the fabulous Glitterball on, and I had exactly what I wanted. I am on stage so the class just follow me, therefore no one is looking around at anyone else, and they have to watch me. I don't use CDs, I programme each class in to my ipod, which is then plugged in to the speaker, I don't have to worry, touch the ipod and I'm away. This is an expensive way of teaching, having to get two copying Licences to cover, but it is far better for the teacher and the clients, no scratched and jumpy CDs!! No two classes are the same; I have a different playlist for each class, keeping the clients guessing! 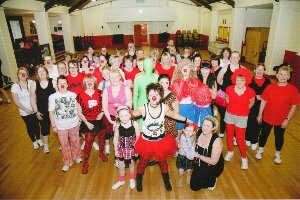 Since starting Zumba in Cheadle in December I have had up to 110 people in one class, so I had to split the Tuesday class in to two – 6:00pm–6:50pm & 7:00pm–7:50pm, I now average around 70 in each and around 50 in the Friday class – 6:00pm–6:50pm. 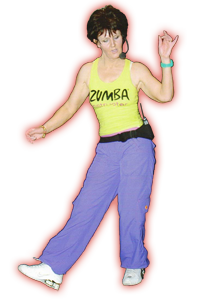 I love Zumba, and my clients do too…it has changed my life, and burning around 600 calories whilst having so much fun…it can change yours.